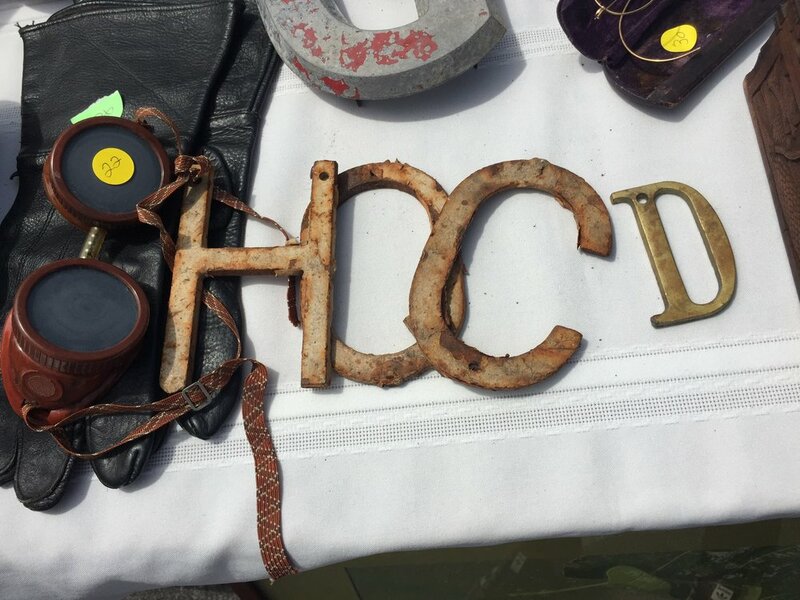 On a recent trip to LA we had the chance to stop at the World Famous Rose Bowl Flea Market. Thats like, basically our heaven. Check out some pics below!